Looking for an ecommerce website created by experienced professionals that have been working in the industry since the late 90’s? 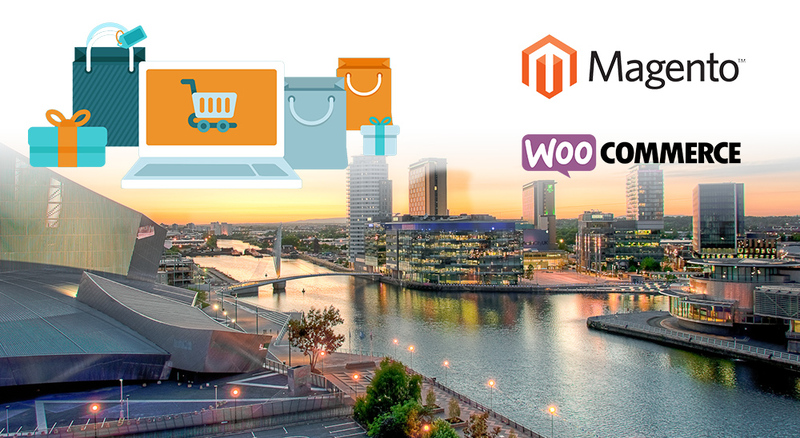 Our Manchester based team have years of experience with Magento, WordPress & WooCommerce websites and can help with a solution to boost your online sales. Why not come in and visit us over a coffee, and let us guide you through the process of planning, designing, developing and launching a new ecommerce website to take your business to the next level. 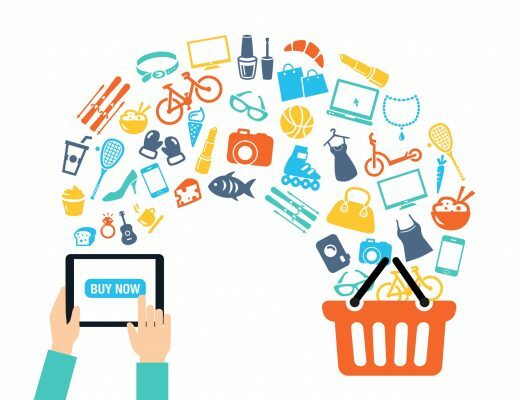 The 2016 UK ecommerce market is the strongest in Europe and the third largest in the world, totaling $99 billion in 2015 and expected to reach $132 billion by 2018. Personalized recommendations can increase conversion rates by up to 5.5 times. Ecommerce sales from social media grew by 240% in 2015, and is expected to further increase. Want to find out how we can help you sell more online?